Okay, well, that was awkward. In fact, diabolical would be a better way to describe last week’s game against the Lions. We knew it was going to be tough, but that was next level! Of course, the Lions are playing sublime rugby at the moment, there’s no denying that. But in the first half, the Sharks were pretty much all over the place, and nowhere, all at the same time. This was a definite lesson in the value of continuity in the backline. After Paul Jordaan limped off in the first quarter, it was basically an all new backline combination, and it showed. What also showed, even after the team started to fight back in the second half, was that unfortunately, as good as April is, he is still extremely green and the form he showed in the first few games of the season was nowhere to be seen. I’m sure the pressure played a major role in this, and I do still believe he has the talent to be brilliant but it’s a concern that we basically have no other flyhalf option at the moment. The Cheetahs are definitely nowhere near in the same league as the Lions, so this week’s game should be less of a challenge. The Sharks are still horribly plagued by injury but there are some exciting young players like Rhyno Smith and Curwin Bosch that will get the opportunity to sink their teeth into that challenge this weekend, and I’m sure April will be looking for the chance to redeem himself after last week’s mess. Add to this the urgency of the fact that we only have two games left, including this one, to secure the wildcard spot and book a place in the quarter finals. 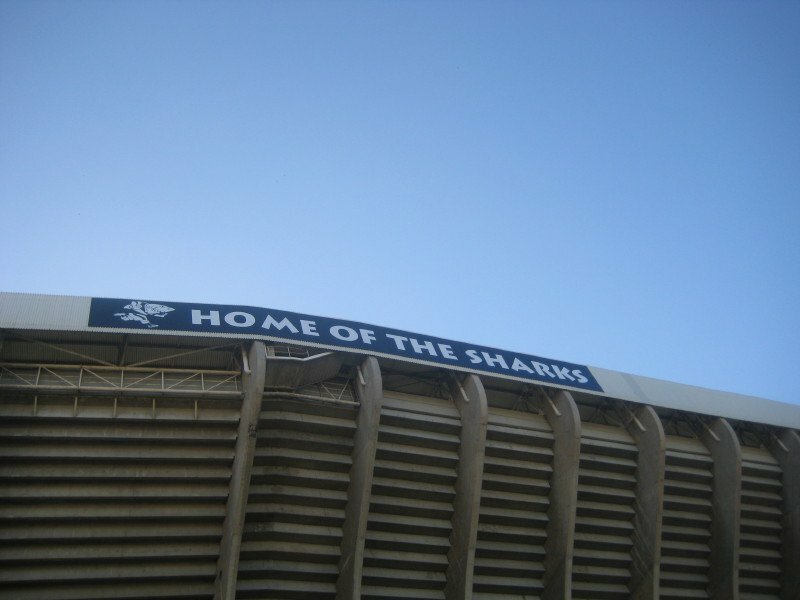 That, and home ground advantage, should give the Sharks the impetus to win this one.